We all love to save money, but not at the cost of customer service or quality. 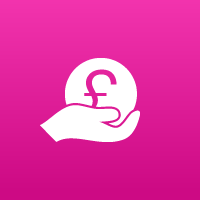 We are priced to be competitive as possible without compromising our business. We only use good quality components and products for our blinds. We stand by our products 100%. There is no point saving a few pounds on a substandard made to measure blind. A couple of pounds extra on each blinds makes a massive difference to its durablity and operational quality. There is a trend of flipping everything and anything just to make a sale. All our special offers are clear and have no catches. They price you see is the price you pay. We manufacture each blind from components therefore can provide an exceptional level of after sales support. 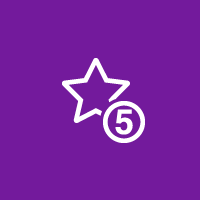 We thrive to provide our customers with all round good quality service. We endeavour to humanly possible to stick to our timely appointments for measuring and fitting. We always try and keep our customers informed with any interruptions. Please fill in your details below and one of our experts will call you and answer any queries that you may have. Images of our factory and machinery. We use the latest machinery to ensure the quality of your blinds. Are the most popular and cost effective window covering on the market.Vertical system is a fantastic add-on to any household. Durable, practical and long lasting are three criteria which makes roller system a great pick for windows. Classic beauty at its best coupled with extreme durability and optimum control of light is what wooden venetian system provides. A fantastic yet quite cost effective solution for window covering, Venetian system can match almost every home décor. 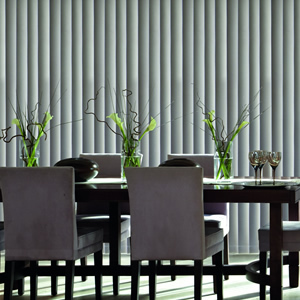 Boro Blinds are now providing blinds in redcar cleveland. We are local business serving redcar and cleveland customers with our very best range of blinds at very competitive prices. We would love the opportunity to provide you with a customized quote for any window blinds requirments in redcar or surrounding areas. 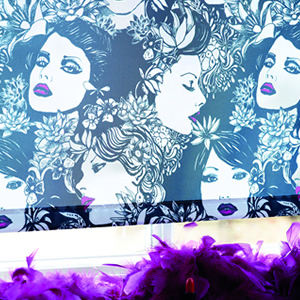 We are a manufacturer of blinds therefore can offer very competitive prices compared to companies who simply purchase made to measure blinds on the customers behalf and add their own profit margin for fitting. This also means we are experts in our field because we manufacurer every blind at our factory at stockton on tees. We employ local people and serve local customers in redcar. 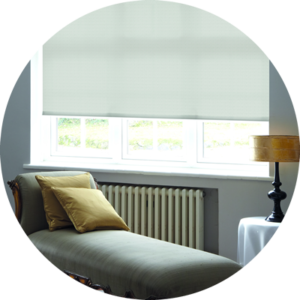 Our expert team will always go out of their way to ensure that each and every customer gets an exceptional level of service that they deserve regardless of whether you purchase one blind or blinds for a whole house. Please call us and arrange a free no obligation quote. We do home visits to ensure that all your windows are measure accurately. You can choose your blinds from our very large range of fabrics in the comfort of your home.We try and provide a written quotation within 2 working days. 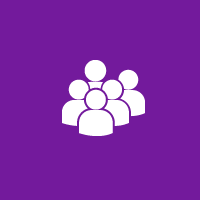 If an order is confirmed we will try and fit all orders with 7 – 10 days. 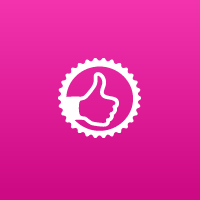 We strictly operate a no pressure sales policy therefore you are not faced with a pushy sales person. 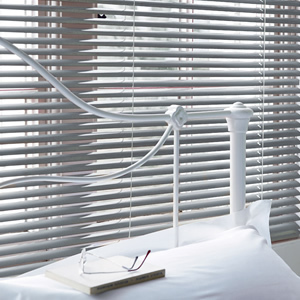 We source our blinds components and fabrics from reputable UK suppliers therefore rest assured that all of our blind systems are of exceptional quality. 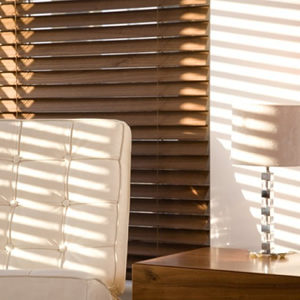 We dont forget our customers after we have completed their blinds requirements, we provide an exceptional after sales service if you have any issues with your blinds in redcar. Please call us and we will talk you our product range and we will do our level best to provide you suitable blinds with in your budget. This is a list of companies that already trust us. Do join them.